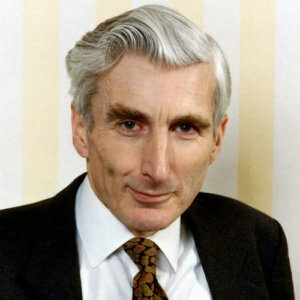 Lord Martin Rees is Emeritus Professor of Cosmology and Astrophysics at the University of Cambridge. He holds the honorary title of Astronomer Royal. Lord Rees is co-founder of the Centre for the Study of the Existential Risk, an early stage initiative which brings together a scientist, philosopher and software entrepreneur.